Are you still in school? Is your brain showing a Needs Charged light? Need a fresh idea or three to swing you into summer vacation? If you answered, “YES!” to any of these questions, check out the following three FREEBIES that will act as energy bars for your students during the remainder of the year. 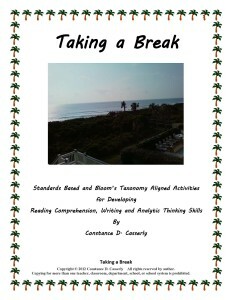 This free activity is great for an end of the year recap to assess Middle and High School students’ comprehension, understanding, and analytic skills of the material that they read, or for any time during the year prior to a vacation. 2. 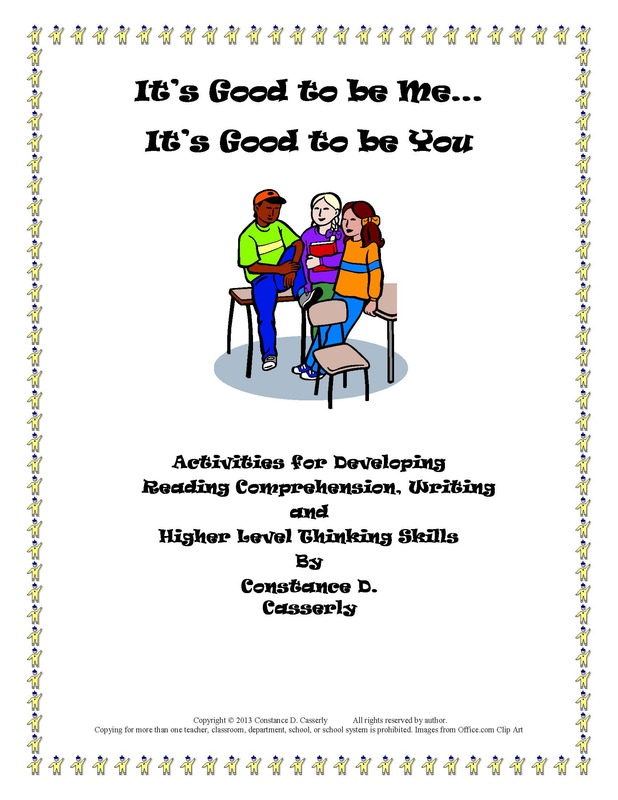 Comprehension and Writing Activity: Carry On! Other than hairstyles, few physical adornments show more about people than the clothes they choose to wear and their accessories. 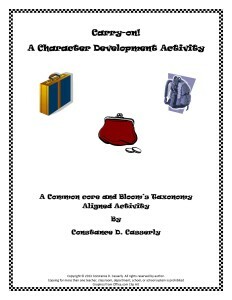 This FREE Common Core and Bloom’s Taxonomy aligned activity not only focuses on the type of purse/attaché case/tote/ backpack, etc. that a character would choose, but also the items he/she would keep in it. After brainstorming what type of accessory celebrities would choose, as well as what items they would put in it, Middle School and High School students will do the same for their teacher-assigned character. Here are two activities when teachers need a few go to lessons for exploring the elements of literature, in this case-Character. These engaging activities will hook Middle School and High School students into reading and writing about the text that they are studying.The two activities will check off two of your, “Need to Do” boxes. Not only will they engage students in their character exploration of the people they meet in their reading, but they will also allow your charges to reveal their own personalities and thoughts. 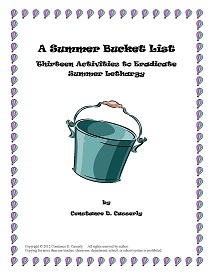 Bonus: Hand out this FREEBIE – Summer Comprehension, Thinking & Writing Activities: A Summer Bucket List – to your students and their parents at the end of the year. Students will be so engaged in the activity (-ies) of their choice, that they won’t even realize that they are keeping their comprehension, computing, higher lever thinking and writing skills strong. 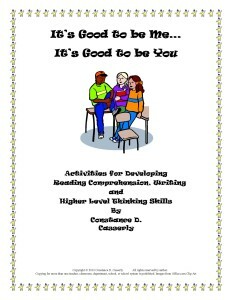 Make these final days, Teach It Now Days with these activities.